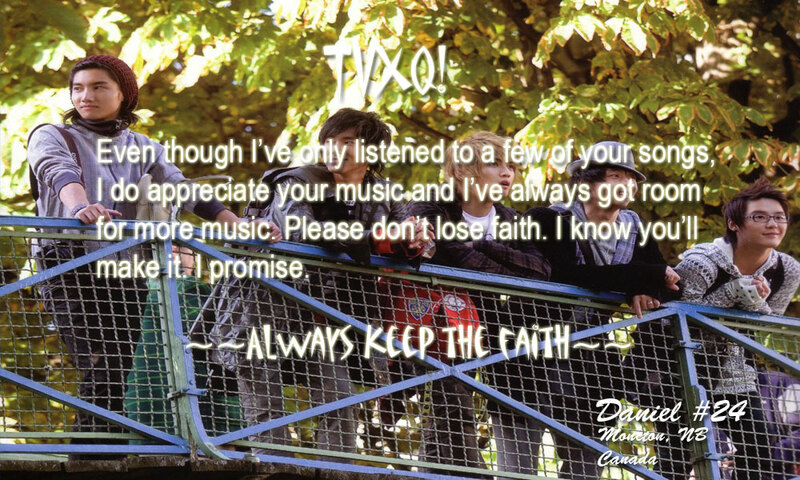 I recently received an email from TVXQ 2 Canada asking me to post their finished project. So I thought why not. 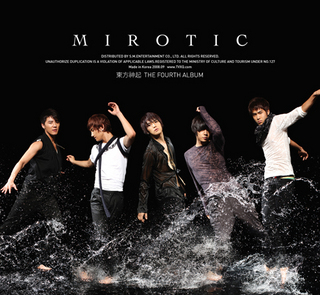 I love TVXQ, and it’s great to see fans all over the world showing the boys some support and keeping the faith alive. So here you go my Canadian friends from up North, and great job. 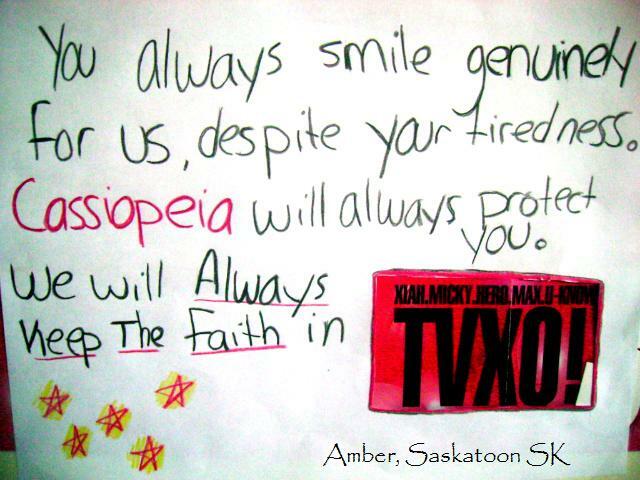 And some more Canadian fan well wishes to TVXQ. 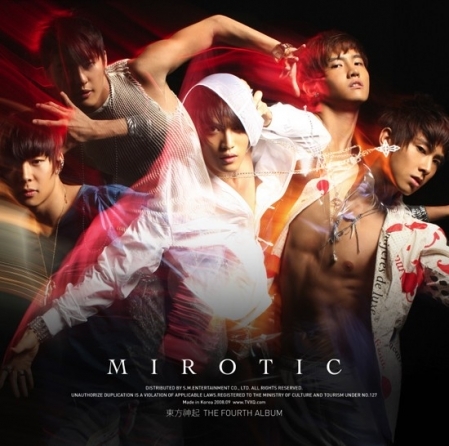 All fans for TVXQ Hwaiting!!!!! !